How Forbes is using data to better inform and serve audiences, journalists and marketers. A look at an adaptable strategy, innovation and growth. Tom is responsible for Forbes’ brand marketing, sales development and advertising revenues. 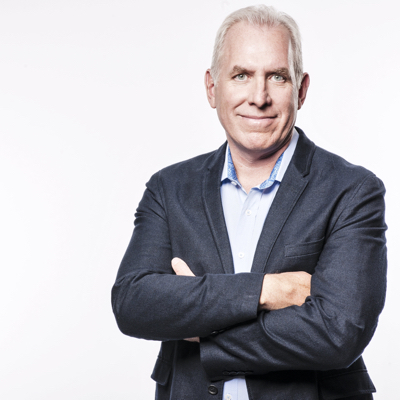 With twenty five years of media management experience, Mr. Davis uses technology and business innovation to help Forbes' advertising partners. Tom helped launch several Forbes products -connecting marketers and audiences in measurable ways. Before joining Forbes in 2008, Tom held multiple roles at International Data Group - a global technology media company. He was Associate Publisher of Network World and became the General Manager of IDG's Customer Access Group - winning a min's Best of the Web Gold Award. A graduate of Iona College in New Rochelle, New York, Mr. Davis lives in New York with his wife and four children.